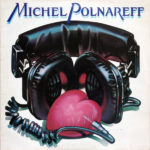 Michel Polnareff or Fame à la mode is the fifth studio album of Michel Polnareff released in 1975 . 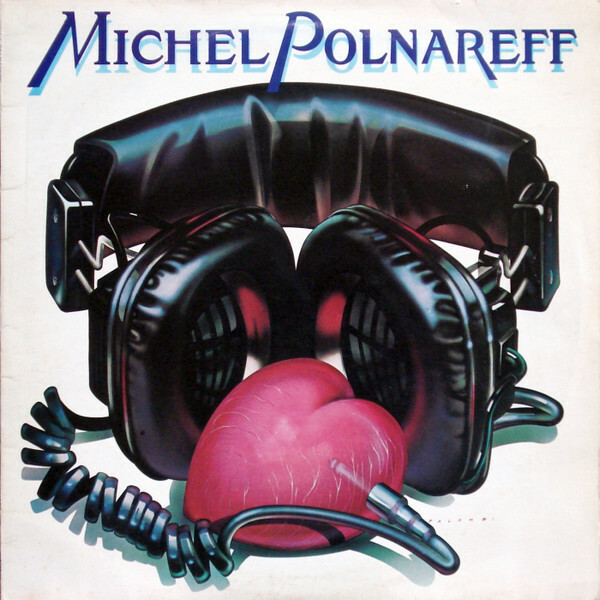 Polnareff exiled in the United States tries to enter the American charts with this album entirely sung in English. But the success will not really be at the rendezvous despite titles such as fashionable Fame , alternating vocal slowness and syncopated parts, even dance , in quite complex synthetic arrangements, including sound effects, or Jesus for Tonight , censored in the United States . Published By – Maya Productions, Ltd.